For a limited time only, Cricut is launching the Marvel Digital Mystery Box! In addition to the Mystery Box, Cricut is featuring excellent deals such as the BrightPad for only $59.99, 50% off select cutting materials, and 25% off accessories. 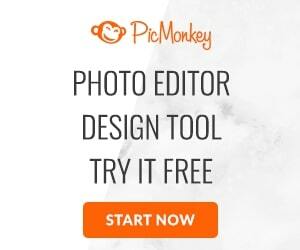 You can also save over $100 on a Maker bundle. 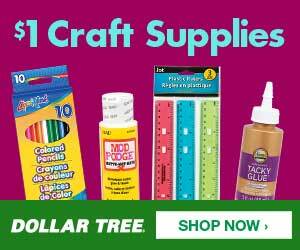 Cricut.com is offering Free shipping (US & Canada) on orders of $99+ with code: FREESHIP9. Limited-time Only! Marvel Digital Mystery Box. 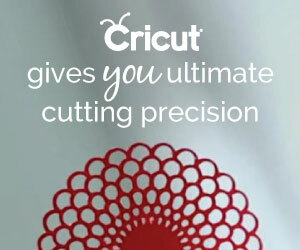 Cricut BrightPad™ on sale for $59.99. Valid this week only! Save over $100 with a Cricut Maker™ bundle. Valid 9/5-9/11. 25% off accessories. Valid 9/5/-9/11. 50% off select cutting materials. Valid 9/5-9/11.